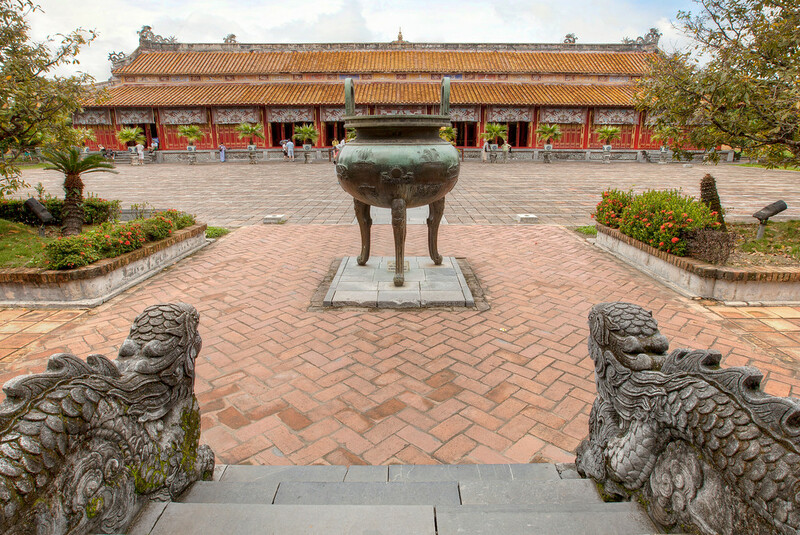 This temple is located in the Forbidden Purple City in Hue, Vietnam. You weren’t supposed to take photos inside the buildings. I bent the rules a bit by setting up my tripod just outside the door. I had a scary moment when, after deciding the doors needed to be symmetrical, I closed one slightly and felt like it was about to come off in my hand! I keep thinking that I need to go back to Vietnam. I may need to make a return trip next year. This is a giant replica of one of the emperor’s seals. It’s on display in the Forbidden Purple City in Hue. They had a number of regular sized replicas on display in a side room. I didn’t feel as compelled to photograph them. So I mentioned that I’d been to Vietnam last year but didn’t say much more about it. It was an amazing trip and I already want to go back. We started our trip down South in Ho Chi Minh City (formally, and still to some extent, Saigon). From there we spent a couple of nights in the Mekong Delta, before heading North towards Hanoi. 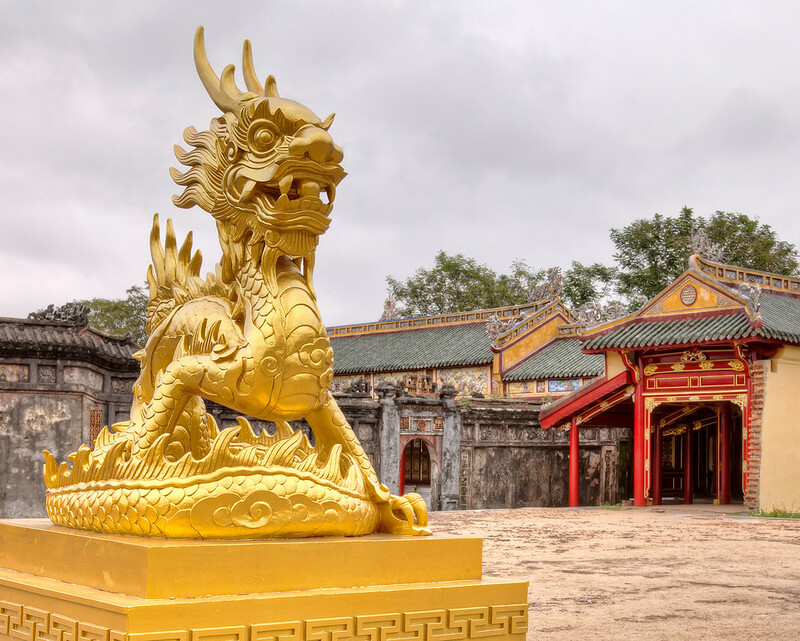 On the way there we stopped off in Hoi An for the full moon festival, Hue for the imperial city, and Phong Nha for the caves and national park. Up in the North we split our time between Hanoi, Cat Ba Island and Sa Pa. As a result, I have a lot of photos to get through and share with you. 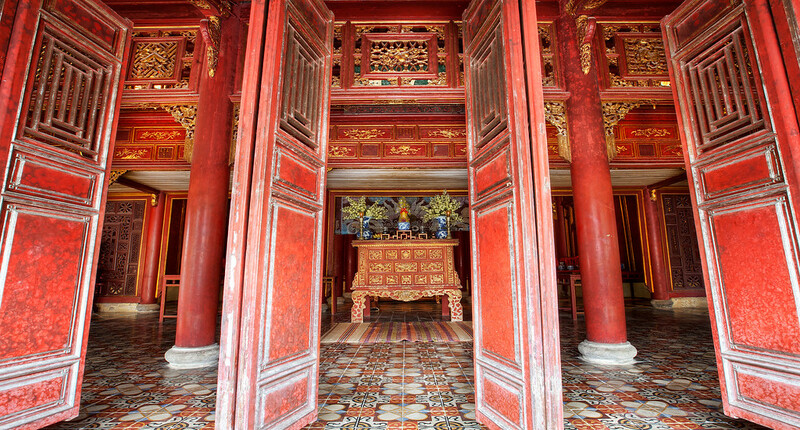 Today’s photo is from the Purple Forbidden City, which is located inside the imperial city in Hue. 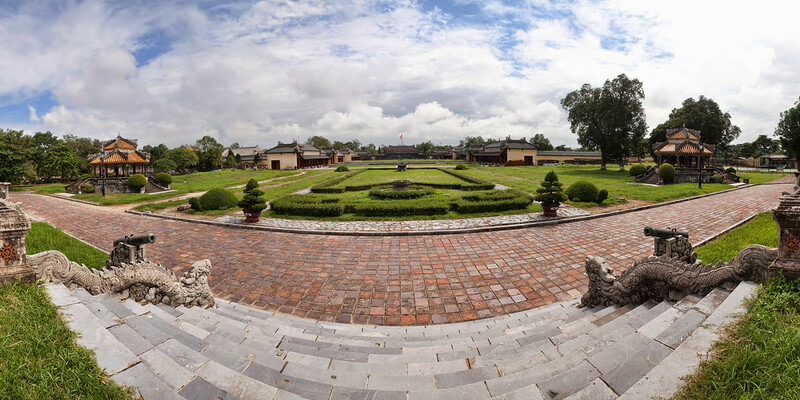 It’s a huge complex modeled on the Chinese Forbidden City.